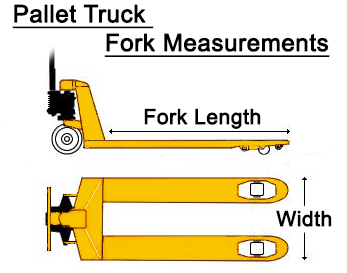 Forklift & Material Handling - UK's BEST value Pallet Truck Weigh Scale - 1200mm x 692mm - 2000kg - GB Forklifts from GB Forklifts Ltd.
Polyurethane wheels/rollers to reduce vibration. High battery autonomy with 70 hours of use. Water and dust proof to norm IP65.